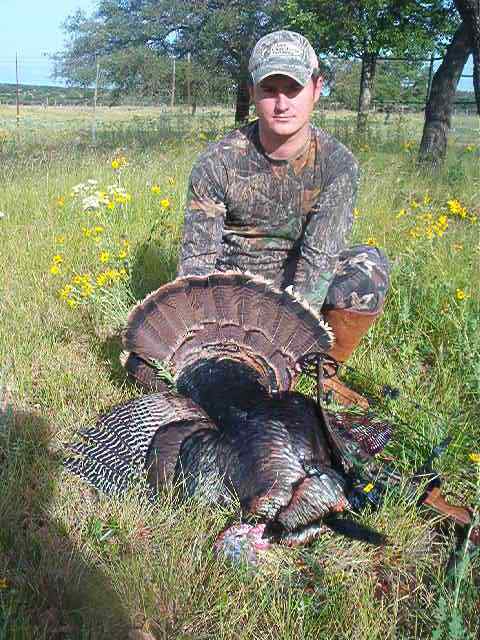 Forister exotics offers some of the best Rio Grande Turkey calling in the entire Edwards Plateau. Through our year round feeding program and the 10% milo that is added to our bulk corn we keep a lot of birds roosting on the ranch. It is not uncommon to be driving through the pasture and see a number of Rio Grande Turkey. The spring Turkey season is usually mid March through the end of April and that will generally put you right in the middle of the best time for calling these birds in. 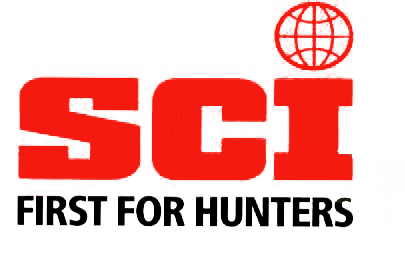 If you are a hunter looking to bow hunt a Turkey Forister Exotics is the place to do it. We have extensive network of feeders and bow stands that will have the turkey in your lap! Or if you want to shoot one during the fall season we are open to that as well. 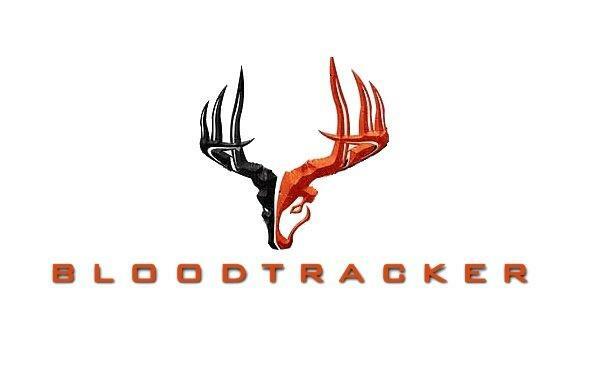 Either way Gun or bow Forister Exotics should be your next stop for Rio Grande Turkey!